There are self-identified ISIS supporters that are threatening the lives of employees and Jack Dorsey, Twitter Inc (NYSE:TWTR) founder. These supporters have called on jihadis around the world to kill employees of the site as reported on CNN Money. These threats are a response to Twitter Inc (NYSE:TWTR)’s decision to continuously block and deactivate all accounts that promote or are related to ISIS. This lead the ISIS supporters to be outraged and in order to avenge this, they would like to kill several Twitter employees. In a post made on the anonymous forum justapaste.it, the ISIS group posted an illustration of Jack Dorsey in crosshairs with a message in Arabic that contains death threats in them. “How would you protect your miserable employees Jack, when their necks become an official target to ISIS soldiers and supporters, what would you tell their families and their sons, and you are the one who involved them in this lost war. You started this lost war; we told you from the beginning that it’s not your war but you didn’t understand and closed down our accounts — we’ll come back, but when our lone lions silence your breath, you won’t come back,” the group said in its post. Twitter Inc (NYSE:TWTR) said it’s working to confirm if the threats are serious. “Our security team is investigating the veracity of these threats with relevant law enforcement officials,” a spokesman for Twitter said. Twitter Inc (NYSE:TWTR) and Google Inc (NASDAQ:GOOGL)’s YouTube have compromised in removing the posts and immediately deactivating the accounts of those involved when videos circulated by ISIS show repugnant executions of their hostages. 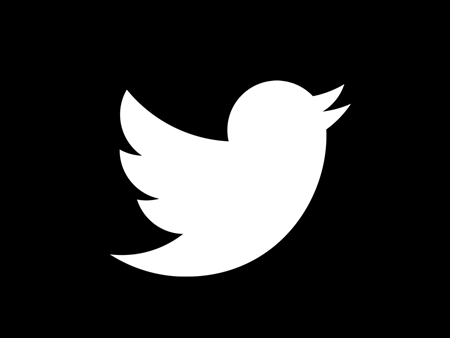 The terms of service of Twitter Inc (NYSE:TWTR) do not tolerate the posting of any objectionable materials on the site including posting or publishing “direct, specific threats of violence against others.” The usage of its service by the users “for any unlawful purposes or in furtherance of illegal activities” is banned as well by the company. This new threat made by ISIS to Twitter Inc (NYSE:TWTR) employees follows a recent video posted by ISIS on Twitter encouraging their followers to attack any military or police official in the United Kingdom, France and the United States.